Coral reefs and related ecosystems are vital sources and repositories of the ocean’s wealth as breeding grounds and habitat for economically valuable species. They also represent “blue” infrastructure that protects cities and local communities from storm threats and provides the tourism industry with destinations that generate billions in annual revenue. Coral reefs generate irreplaceable value for humanity and nature, but they represent only a small portion of the marine realm. They are home to 25 percent of the ocean’s known species though they cover less than a quarter of one percent of the ocean’s area. Approximately 80 percent of warm water coral reefs are found in only 25 countries — an amazing concentration of value and responsibility. Coral reefs today find themselves under severe threat due to climate change; ocean acidification; agricultural, industrial and urban pollution; overfishing; and destructive exploitation measures. The world’s coral reefs provide the clearest signal that the natural systems underpinning the global economy and human well-being are being pushed past their limits. 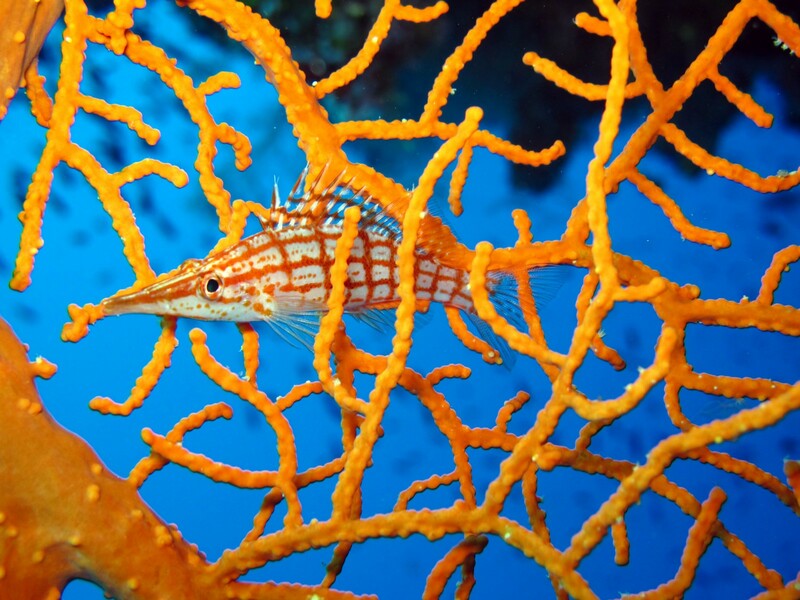 How we address this crisis facing corals and their related ecosystems will demonstrate our ability to step back from the brink of catastrophe to confront our impacts on the planet’s regulatory systems. Global challenges such as climate change and acidification require successful implementation of the Paris Climate Agreement and subsequent rebalancing of greenhouse gases. Although these global initiatives are essential for the long-term health of corals and the economy, local efforts are also needed in parallel. Solutions to sustainably manage coral reefs have been successfully implemented for decades and include marine protected areas, integrated coastal zone management, fisheries quotas and gear regulations as well as a range of other management tools. Maintaining the integrity, diversity and health of coral reefs enable them to better withstand climate change and other threats. A few targeted management actions could result in net benefits of $37 billion in Indonesia and an additional $35 billion in Mesoamerica by 2030 — reflecting a return on investment from 9:1 to up to 44:1 depending on the management activity. Lack of adequate financing hampers many solutions to coral reef conservation and resilience. This is at odds with the huge economic value that reefs provide, a contradiction tied to the fact that reefs are public resources with multiple users and interest groups. Yet a recent study, “The Coral Reef Economy,” showed that investing in reefs now can produce substantial financial returns for governments and private companies. 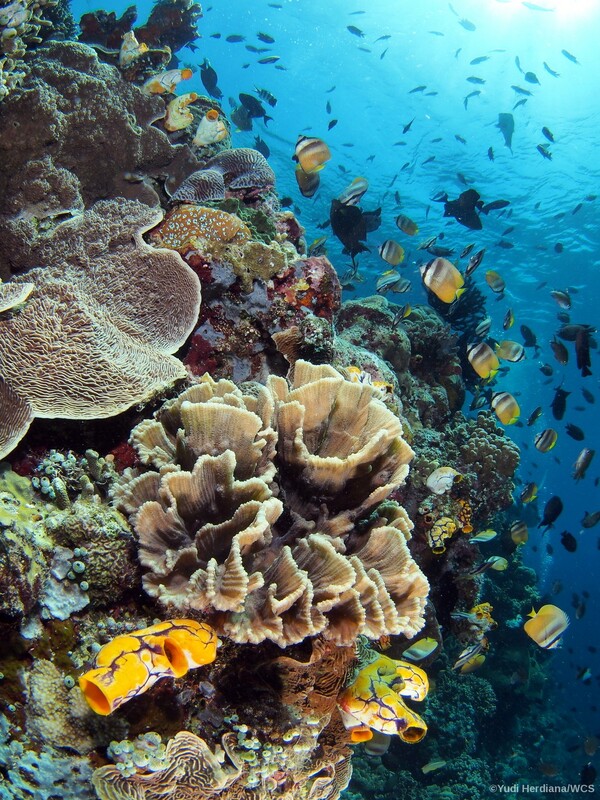 Taking two important reef areas — Indonesian and Mesoamerican reefs — the study showed that a few targeted management actions could result in net benefits of $37 billion in Indonesia and an additional $35 billion in Mesoamerica by 2030 — reflecting a return on investment from 9:1 to up to 44:1 depending on the management activity. With such high returns, the current lack of investment in coral reef conservation is incomprehensible. The Conservation Finance Alliance (CFA) together with its partners the Wildlife Conservation Society (WCS) and the International Coral Reef Initiative (ICRI) recently gathered to discuss coral reef finance at The Economist’s World Ocean Summit in Abu Dhabi. A session on engaging investors in coral reef finance (generously supported by Bloomberg Philanthropies and Vulcan Inc) looked at an emerging set of conservation finance solutions that have been successful in locations across the globe. These include tools such as tourism fees and concessions, improved government budgeting, philanthropy, taxes and levies, and conservation trust funds. More challenging tools include blue bonds, impact investing, and biodiversity offsets. Other innovative solutions are emerging that require specialized knowledge and further piloting including new insurance schemes, payments for ecosystem services, impact bonds and others. The Global Fund for Coral Reefs, launched at the Our Oceans conference in late 2018, could help unite and focus conservation finance efforts for the urgent actions needed. If replicated and scaled across coral reef systems, such efforts could have huge positive impacts on coral reefs. Many finance tools have been shown to be effective at raising capital, realigning incentives, and increasing efficiency of coral reef management but are not widely implemented due to limited knowledge and capacity. Each coral area has slightly different opportunities and challenges that will determine the most appropriate and effective mix of solutions. A series of recent publications highlight these finance solutions and provide guidance on prioritization and implementation. The ICRI publication entitled “Innovations for Coral Finance” and the WCS / CFA / 50 Reefs publication entitled, “Finance Tools for Coral Reef Conservation: a Guide” are excellent starting points. Global action is also needed. 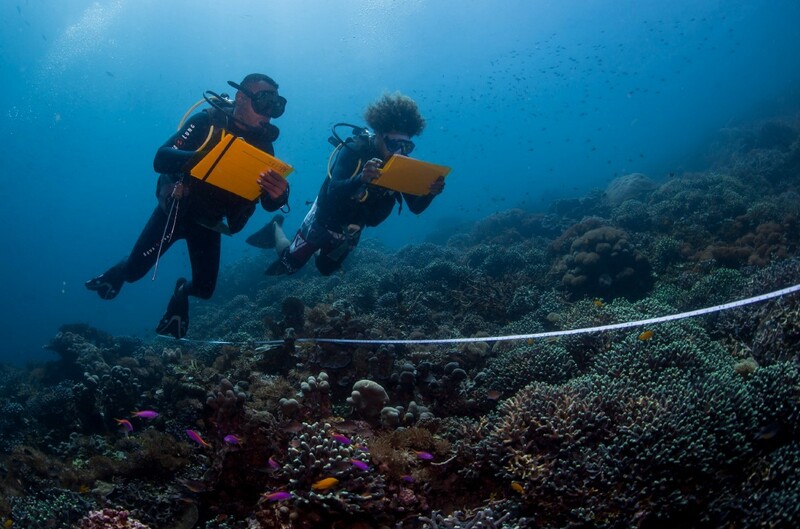 The upcoming update to the Convention on Biological Diversity (CBD) strategic targets in 2020 provides an opportunity for the global community to declare clear quantitative targets for coral reef conservation. Clear targets can provide an essential driver for action and investment from the public and private sectors. 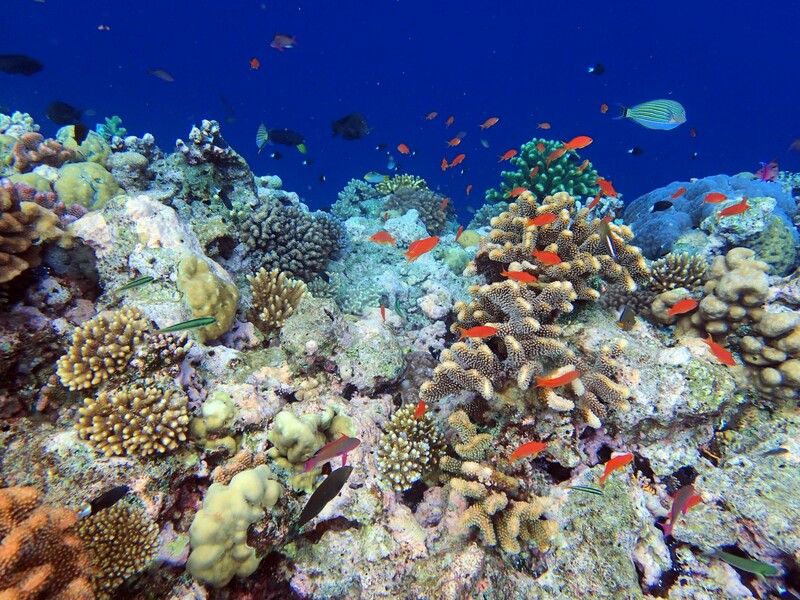 The Global Fund for Coral Reefs, launched at the Our Oceans conference in late 2018, could help unite and focus conservation finance efforts for the urgent actions needed and for long-term sustainable finance for coral reefs worldwide. With as much as 90 percent of the reefs of the world facing extinction in the next 30 years, we have not a moment to waste. David Meyers is Executive Director for the Conservation Finance Alliance. For more information on conservation finance, please visit the alliance website.